According to Spanish sports tabloid Sport, Keylor Navas has already said his goodbyes to his Real Madrid teammates and will sign with Arsenal. 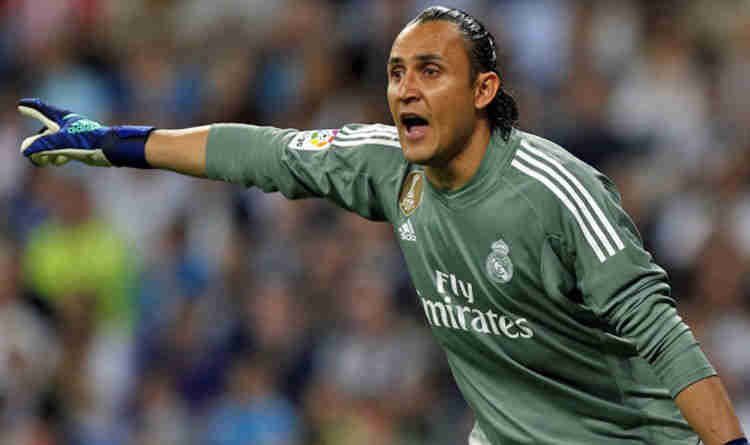 When the arrival of Thibaut Courtois to Real Madrid became official, Keylor Navas’ position as the talismanic goalkeeper for the Galacticos was up for debate. Julen Lopetegui tried to keep the transition gradual, but with his exit, Solari took the decision of making Courtois the first-choice keeper. The result? The exit of the Costa Rican goalkeeper. All the major clubs in Europe have sent him offers and Sport has reported that Navas’ agent has found Arsenal’s offer of 16 million euros to be the most lucrative. It now remains to be seen if the 2017-2018 UEFA Champions League Goalkeeper of the Season will indeed sign with the Gunners. Man United hit with yet another fine by UEFA!